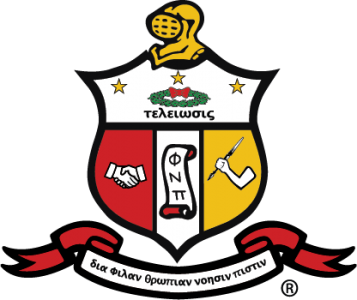 The Xi Pi chapter of Kappa Alpha Psi was founded during the 1992-93 school year at Newberry College. The Fraternity has over 125,000 members with 700 undergraduate and alumni chapters in nearly every state of the United States, and international chapters in Nigeria, South Africa, the West Indies, the United Kingdom, Germany, Korea and Japan. Local chapters of Kappa Alpha Psi participate in community outreach activities to feed the homeless, provide scholarships to young people matriculating to college, serve as mentors to young men, participate in blood drives and serve as hosts of seminars for public health awareness to name a few.